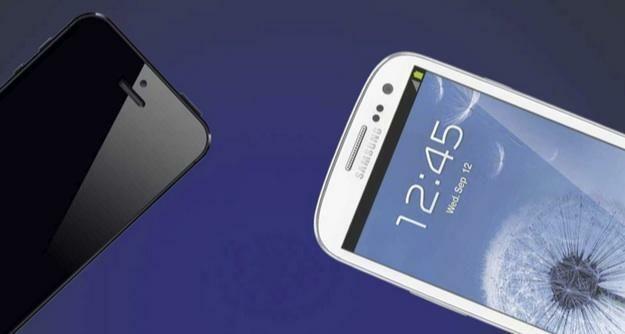 Coolest Tech » Samsung Galaxy S3 Vs iPhone 5… The Rumble Arena! 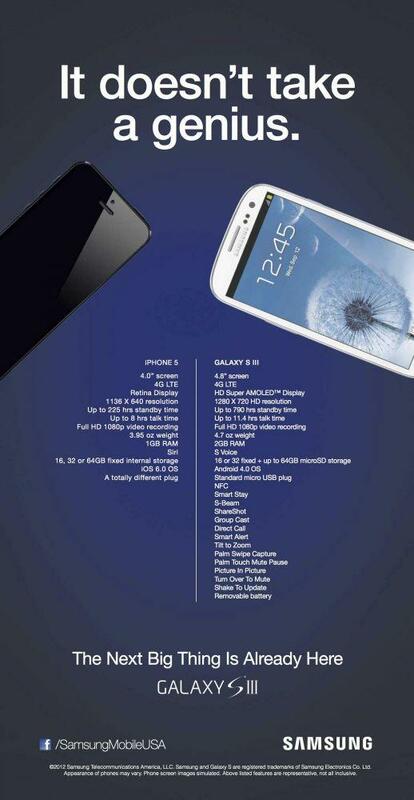 Here’s the first ad… S3 Wins! now the funny thing is, another ad. — presumably made by fans of Apple created by Tim Sears — tells the opposite of the story , giving the Samsung a taste of its own medicine, but providing wrong information! 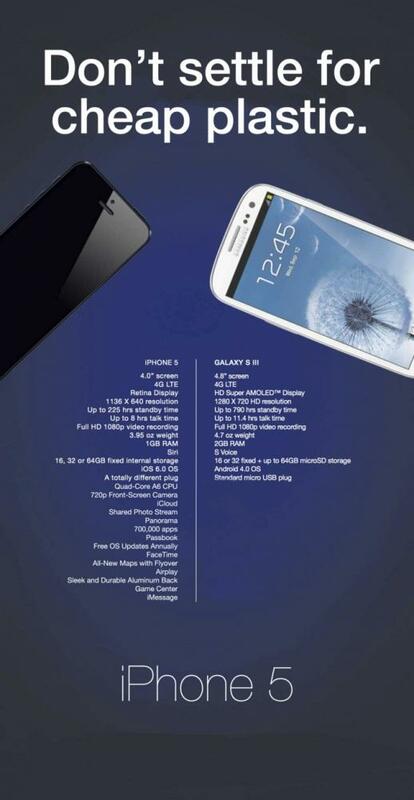 Note: Some information mentioned in the “iPhone 5” ad is wrong! 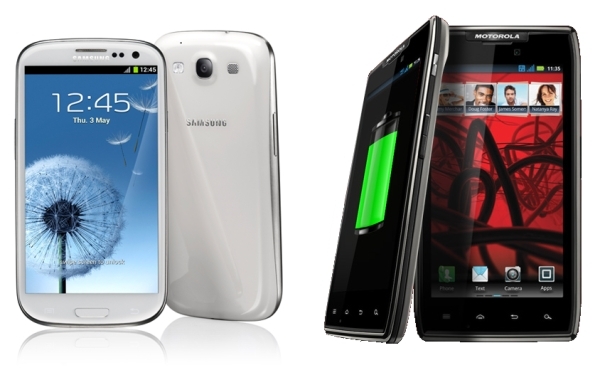 Samsung Galaxy S3 vs Motorola Razr Maxx Would Your iPhone’s Siri Usage Increase Your Phone Bill? 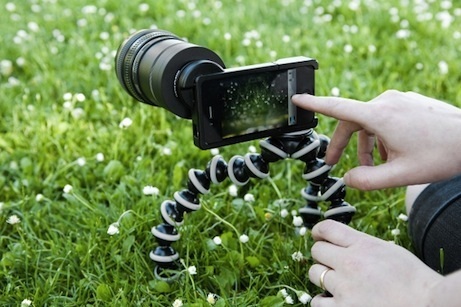 Iphone 4 SLR Mount! More like a clash of kids! 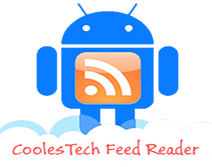 Nokia Lumia 920 IS THE BEST!